Twice Unlucky candidate for constituency Chairmanship slot, Alhaji Dauda Yahaya Nwininpagraolo has taken a form to contest for Vice Regional Chairmanship Slot. Alhaji Yahaya hails from Nakore and has contested for the position of Chairman for the second time in 4years. 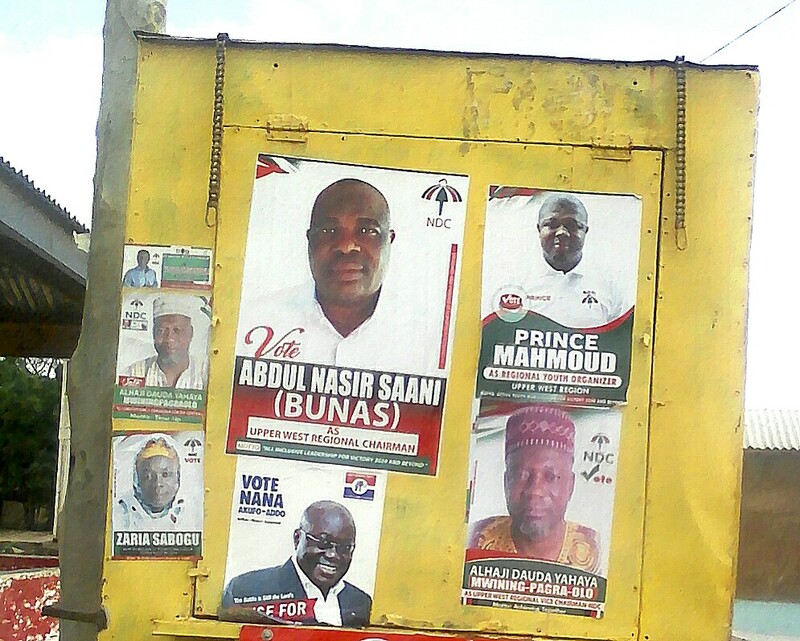 He initially contested with Alhaji SEIDU Jamatutu but lost by a thin Margin. He took a form again in 2018 after the 2014 loss to Alhaji Jamatutu. He is to contest for vice Regional Chairman alongside Alhaji SEIDU Jamatutu and the public have questioned what influenced that Co-incidence. Most people have the opinion that it is revenge time after the 2014 loss whilst others believe history would repeat itself. Nwininpagraolo polled 129 votes In the Just ended Constituency elections held on 23rd June 2018 losing to Mohammed Sule. July 29, 2018 in Local News.